Good Quality, good price. 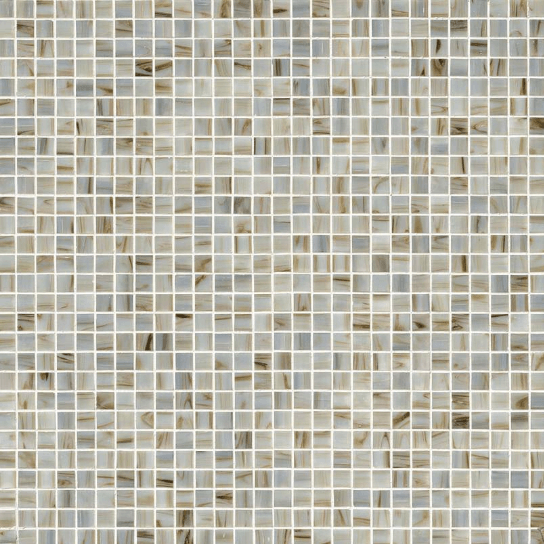 Perfect for Kitchen Backsplash - will definitely use it again. Chip Size: 3/4 in. x 3/4 in. 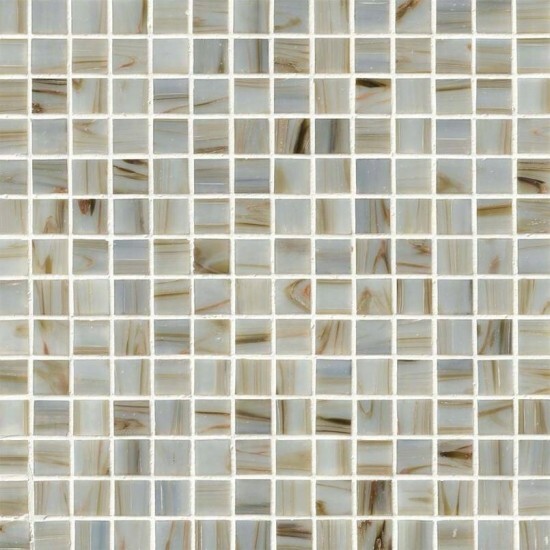 3/4" x 3/4" Iridescent Ivory Glass Mosaic Tiles for Bathroom Floor, Kitchen Backsplash, unmatched quality.These stunning glass tiles give a unique and dramatic effect.This tile can be used alone or as a gorgeous complement to ceramic and natural stone materials.